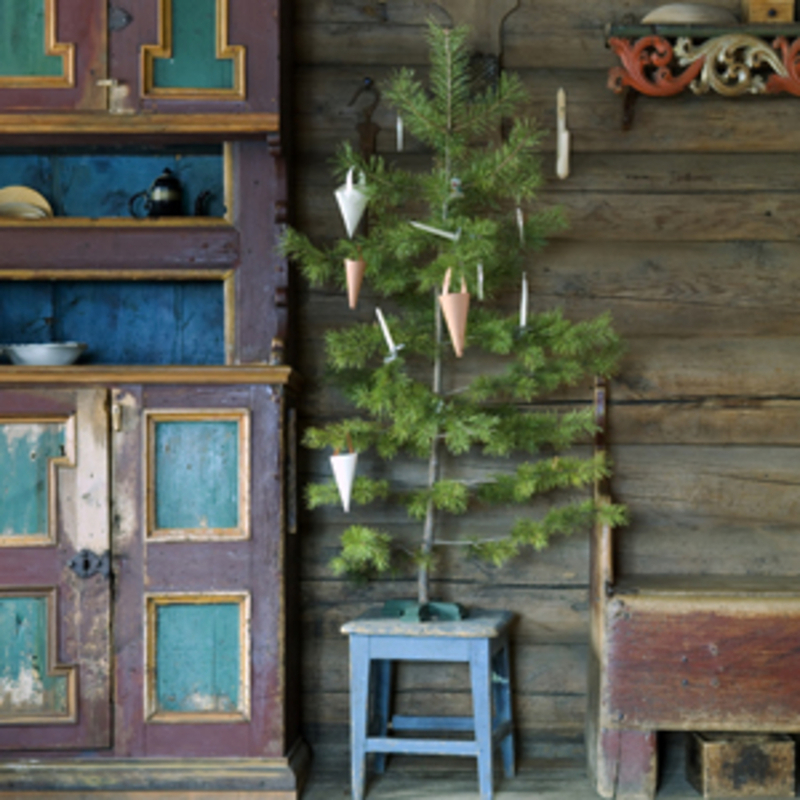 At Maihaugen you will find the good, old Christmas feeling. Check out Maihaugen's daily program to see what exhibitions and historical environments you may visit. Christmas at Maihaugen is something special. Here you may visit historical houses and experience Christmas like in the old days. Maihaugen's Christmas market is one of Norway's nicest Christmas markets and is on the first weekend of advent. Here there are lots of good treats, local foods, craft and other quality products. This year there is more than 100 stalls around in the houses and in the open-air museum. What is really special with Christmas at Maihaugen is the opportunity visitors have to come in to the historical homes. Candles are lit, there are someone at home in the Christmas houses from different times. There is Christmas on the big farm like in the 1860s, Christmas at war in 1944 og Christmas in the house of the 1950s. The Christmas decorated homes are open at the Christmas market and at Sundays in advent. Two days between Christmas and New Year's Eve there is a unique Christmas play in the open-air museum. 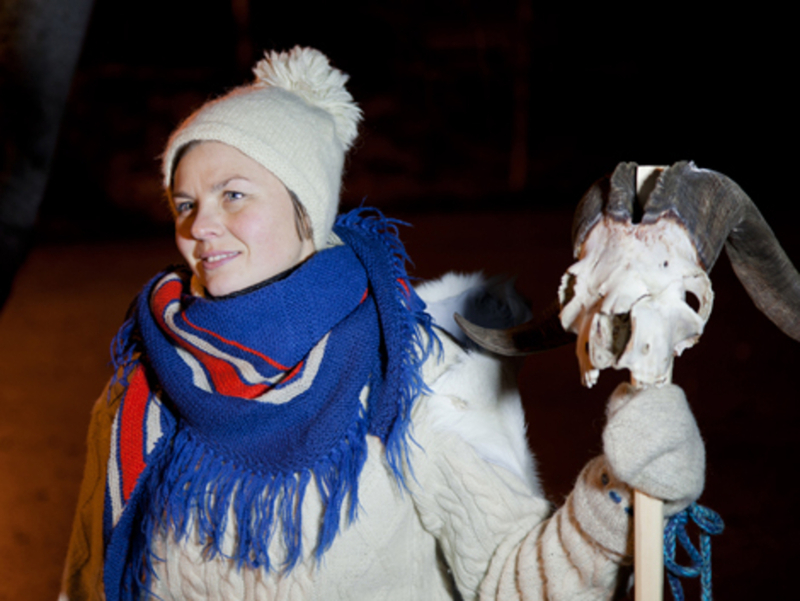 "Silent night –a walk through Norwegian Christmas traditions" is an evocative journey in time from the late 1700s to our time. This play is in English, especially for our foreign guests. The mainstreet in the Town at Maihaugen is decorated for Christmas in an old fashioned way, with festoons of sprigs of spruce between the old wooden houses. It is like you are in the streets of Lillehammer at the early 1900s. 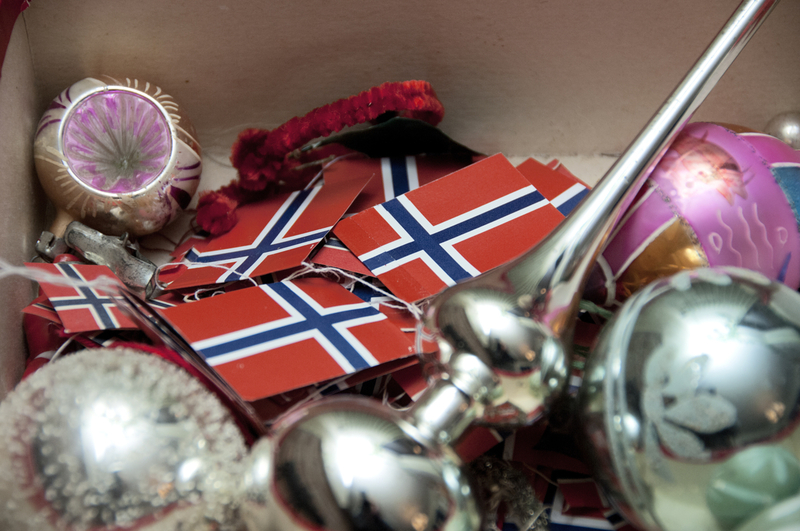 In the Town you find our nostalgic historical shop Avlangrud, where you can find delicious Christmas treats. The shop is open at Maihaugen's Christmas market and the other Sundays in advent. The museum shop in the visitor centre also has a lot of nice things for Christmas, and is open every day at the museum's hours. Every year Maihaugen's Christmas tree in the visitor centre is decorated by an artist or designer, making ornaments especially for this tree. This year the artist Kjell Erik Killi-Olsen fills the tree with sculptures.